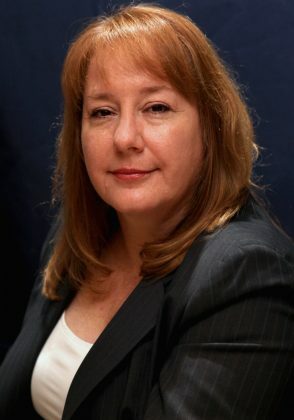 Louise R. Caro is a Partner in the firm and is the Managing Attorney for our Miami, Florida office. 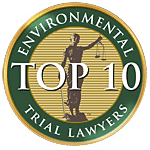 Her practice focuses on plaintiff’s mass tort litigation, concentrating on helping people harmed by exposure to hazardous soil, water and air contaminants. She has represented clients harmed by a multitude of environmental pollutants and toxins such as arsenic, lead, and dioxin, in soils and public water supply wells. Nova Southeastern University Shepard Broad Law Center, J.D. Panelist, “Environmental Justice, The Impact of Environmental Incentive Programs in Our Communities and Their Impacts on Public Health,” 2011 Joint Meeting of the SE/SW/Midwest People of Color Legal Scholarship Conferences, 2011.